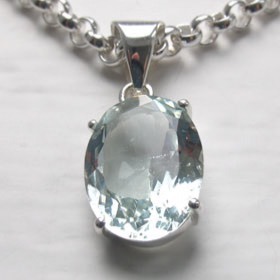 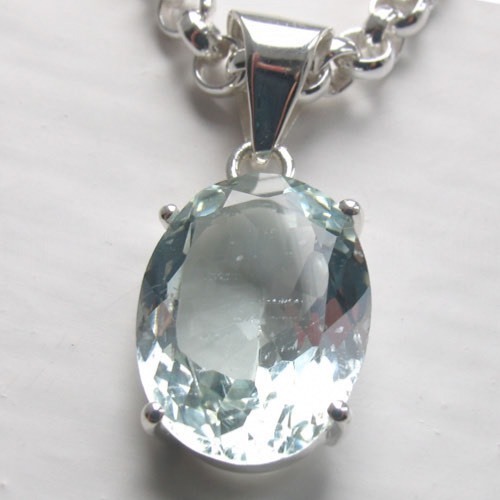 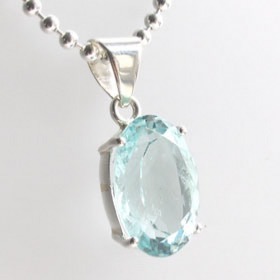 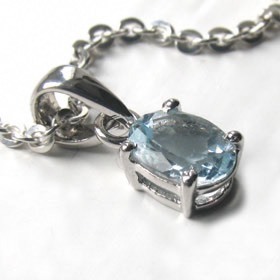 If you love aquamarine, this is the pendant for you. 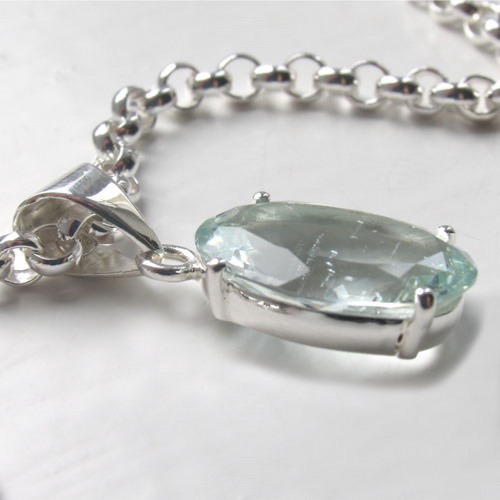 This is a stunning diamond cut aquamarine gemstone of superb quality claw set in sterling silver. 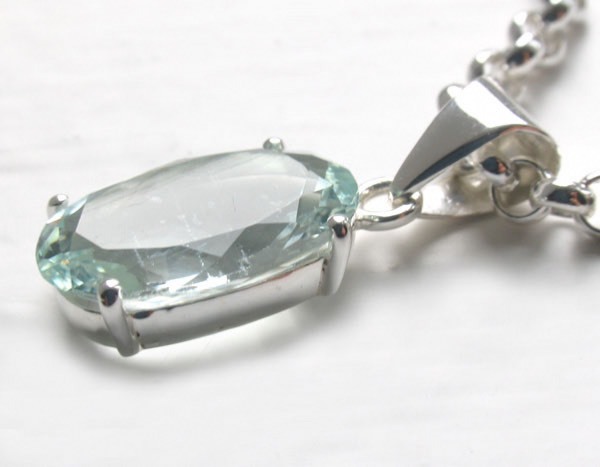 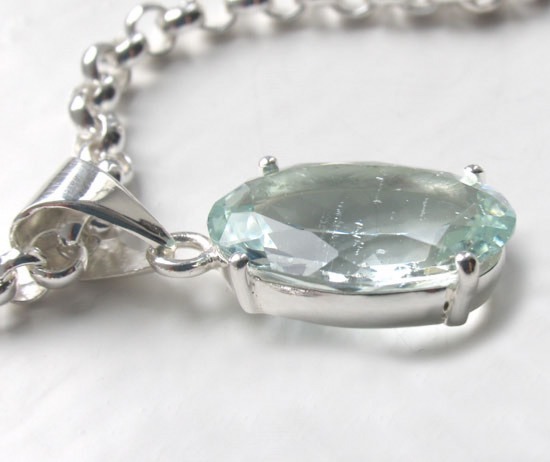 Even and true in colour, the aquamarine has excellent brightness and brilliance. 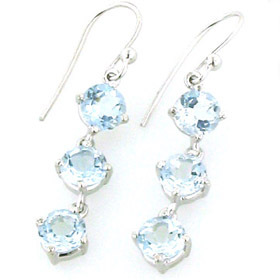 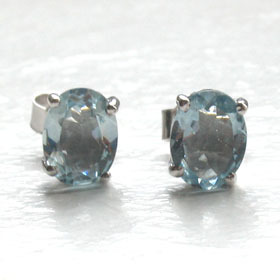 In the centre of the gem is very fine rain, characteristic of aquamarine. 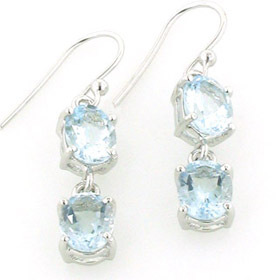 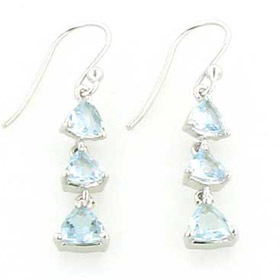 To learn more about aquamarine see About Gemstones. 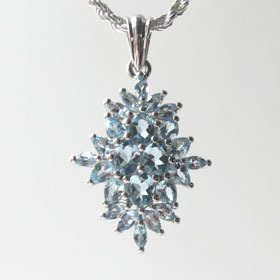 Our aquamarine pendants feature only genuine aquamarine gemstones. 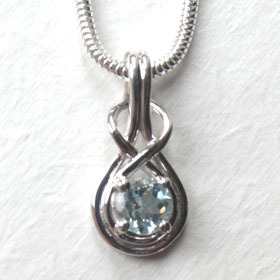 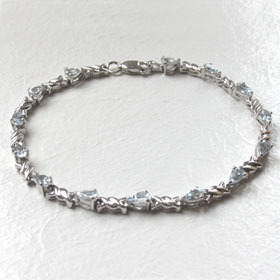 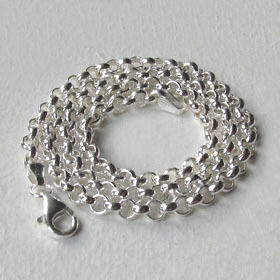 For a choice of chains to wear with this pendant see our Italian sterling silver chains.